Reportedly, the Cleveland Browns' coaching search is down to two finalists: Freddie Kitchens and Kevin Stefanski. The Cleveland Browns could be close to making the final decision on who will be the next full-time head coach, and it looks like he will have a proven background on the offensive side of the football. Kitchens was a popular interview request from other NFL teams, but the front office blocked all of those inquiries after he helped the Browns increase their points per game and got solid play out of rookie quarterback Baker Mayfield. Prior to the dismissals of coach Hue Jackson and offensive coordinator Todd Haley, the Browns averaged 21.125 points per game on offense, but were outscored by more than five points in every outing. Once Kitchens took over the play-calling duties, the Browns showed improvement in points per game scored. The Browns averaged 23.75 points per game, up by more than 2.5 points per outing. 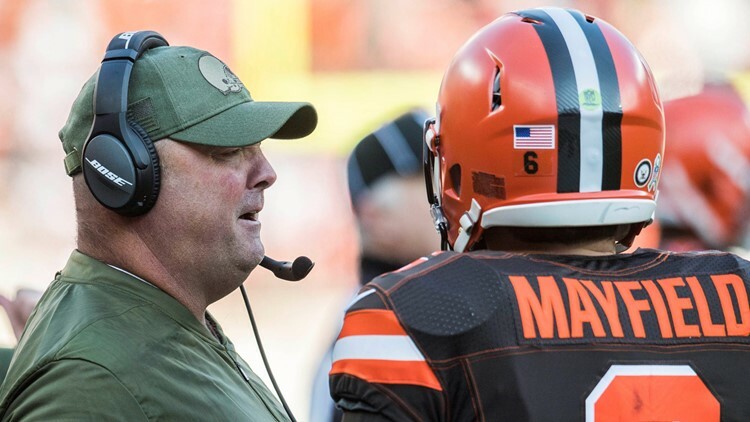 Offensive coordinator Freddie Kitchens ‘does not have any’ concerns about maturity with Cleveland Browns rookie QB Baker Mayfield. Stefanski is a long-time NFL assistant with the Vikings, where he most recently served as a replacement play-caller after previously mentoring the quarterbacks, running backs and tight ends in 13 seasons with the club. 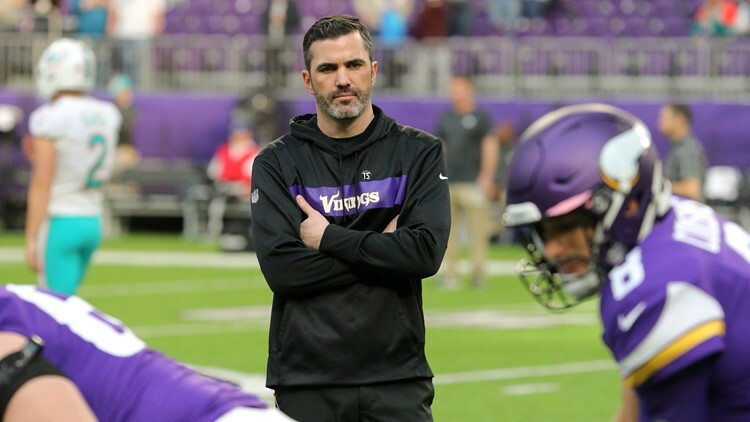 The Vikings’ longest-tenured assistant coach, Stefanski replaced former Browns assistant John DeFilippo as Minnesota’s offensive coordinator late in the 2018 regular season. Stefanski was the Browns’ third interview candidate and went through a first round of questions last Thursday, while Kitchens met with the search committee on Monday. The Browns have interviewed seven total candidates for their opening. The Browns’ next coach will be the organization's 17th full-time on-field leader and the team’s ninth since their return to the NFL in 1999.